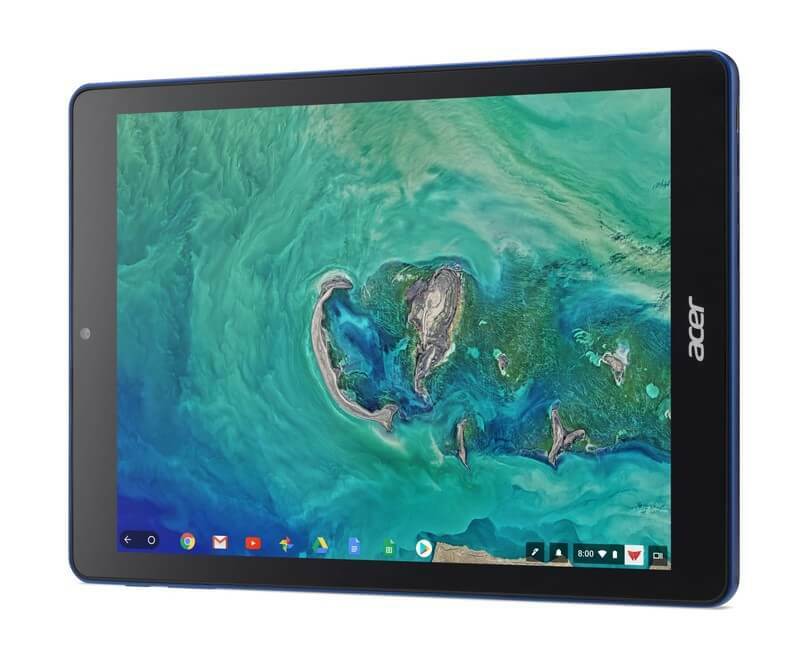 As far as getting your hands on the Acer Chromebook Tab 10, you can do that at Amazon through a variety of resellers. The pricing is generally just under $350 plus shipping. Keep in mind that the the Tab 10 is aimed at the education sector so don’t expect scorching performance out of the Rockchip RK3399 dual core SoC but you will certainly be able to do much of what you want with it. Also, it comes with 4GB of RAM and 32GB of storage which can be expanded with the MicroSD slot.